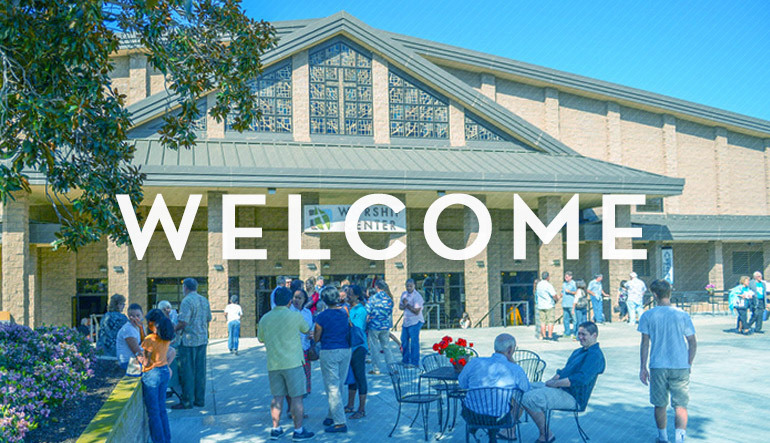 At Calvary Church, we want to help you discover the life-giving message of Jesus and take a next step to grow in your journey of faith, while connecting with others along the way. Jesus is the Son of God, fully man and fully God. The Bible is centered around His amazing, true story. He was born of a virgin 2,000 years ago in Israel in a town called Bethlehem. His sinless life marks the turning point in human history. He physically died on a Roman cross as the only perfect sacrifice for our sins. And then rose from the dead so that we could live for Him! Jesus paid the price we couldn’t pay for ourselves. All who believe in Him are made right with God. It’s about so much more than going to Heaven. It's following a new way of life—living differently today because of the new life we have found in the Spirit through Jesus. Maybe you’re new to who Jesus is, or maybe you’ve grown up hearing a lot about who He is but still haven’t quite figured out how and why it matters in your own life. Jesus came to reconnect us to God the Father, to fix the broken relationship caused by our selfish ways. And He came to show us a new way to do life with God through the truth of Scripture and the work of the Spirit. It is not a life of just trying to do good out of our own strength for the sake of moral duty. It is a life of total trust in Jesus as the rescuer and leader of our heart, mind, soul and strength. Jesus invites us to live and love like He did. It’s a life marked by freedom, purpose, justice, adventure, courage, generosity, joy, faith, hope and love. He began a revolution and He invites us to carry forward His mission today. We are not promised that it will be easy, but we are promised that our triune God - Father, Son, Spirit - will be with us through it all and will provide what we need along the way. - Discover more about this Good News and how to take a next step today. - Join us each Sunday at Calvary to learn more about the life-giving message of Jesus. 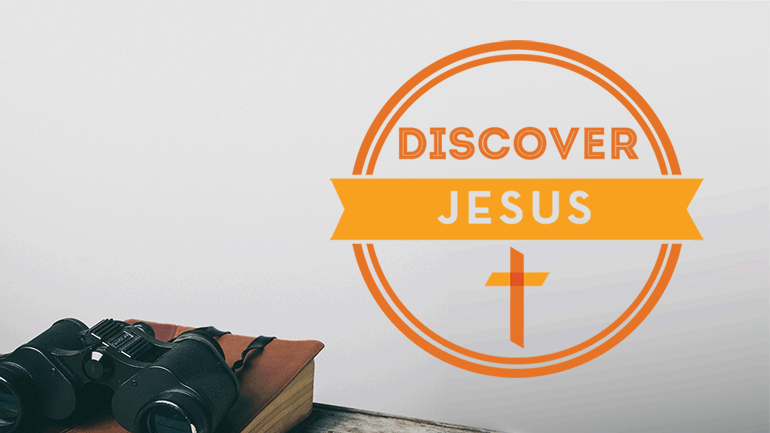 - Learn how to live and love like Jesus through the "Following Jesus" discipleship course.